Home / Blog / Why choose a .IO domain extension? A great majority of the domains registered under the .IO ccTLD are foreign language sites. Additionally, the .IO domain name presents a great opportunity for local and international companies wanting to represent their business in the British Indian Ocean Territory. Local domain names give your company a professional image, which demonstrates proof of your commitment to local customers. By targeting this local market, you can maximize your company’s revenues. If you have a trademark, you need to protect it. Protecting your identity, as well as that of your business online is just as important as protecting your personal identity. By registering ccTLDs you are taking one more step toward preserving your trademark. It is much wiser to be the initial purchaser of a domain, than attempting to acquire it after someone else has. Another great use for ccTLDs is acquiring shorter names. It can be difficult to register common words in more prevalent domains such as .NET or .COM. It is much more likely to find these types of domains available in a ccTLD. Located in the Indian Ocean, the British Indian Ocean Territory is an archipelago south of India, about halfway between Africa and Indonesia. This area includes the entire Chagos Archipelago of 55 islands. The combined area of these islands is 21,004 square miles, about one third the size of Washington D.C. Currently there are no indigenous habitats on these islands. In the 1960’s and 70’s, approximately 1,200 former agricultural workers in the Chagos Archipelago were relocated to Mauritius and the Seychelles. In November 2000 they were granted the right of return by a British High Court ruling. However, this ruling was overturned in 2008, finding no right for the natives to return. 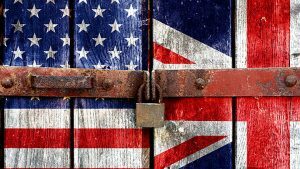 By November 2004, approximately 4,000 United Kingdom and United States military personnel and civilian contractors were living on the island of Diego Garcia in a joint naval support facility. 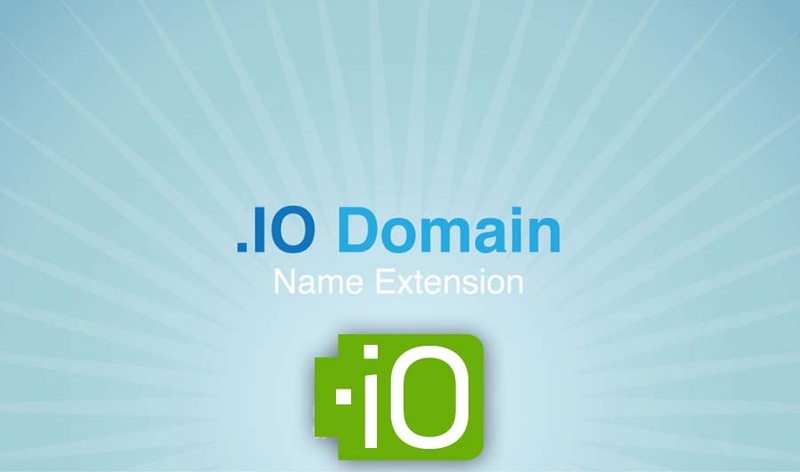 Anyone can register a .IO domain name, similar to .COM, .NET, or .ORG. To register a third-level .IO domain name you must be a resident of the British Indian Ocean Territory.